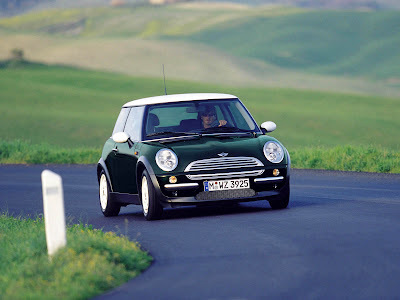 In honour of car MINI 50 anniversary the global advertising campaign is started. Release of two new models Mini is dated for celebrating of anniversary of the cult car — Camden and Mayfair, named so in honour of areas of London and personifying their spirit also. Camden more urbanistic, and Mayfair — elegant. New cars will appear on sale already in the beginning of this autumn for now they are accessible to acquaintance on automobile shows and in an advertising campaign «What A Birthday! It's Mini». Both these of the car appear on a preview trailer in which to the spectator show the first year of life Mini and the fiftieth.